Throughout the year, Deliver the Dream hosts Signature Events to raise critical funds for our mission. It is through the generosity of guests at these events that we are able to fulfill the dreams of our families. 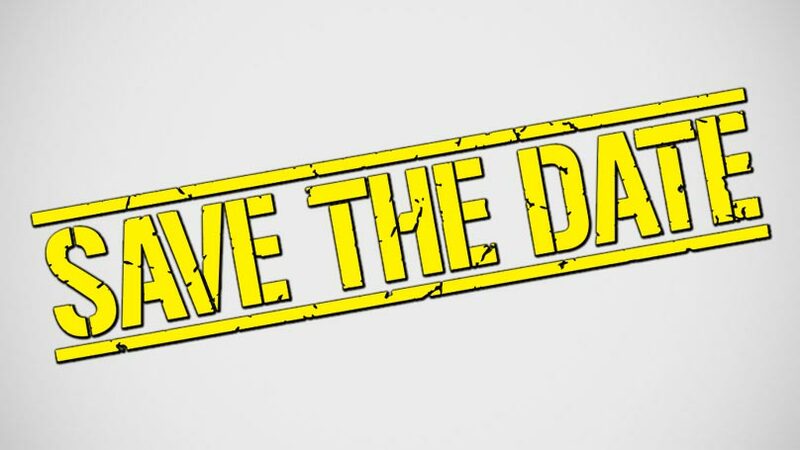 Take the time this year to attend one of our Signature Events. Glide around the dance floor at our Denim & Diamonds Gala, enter a Team in our Bowling for the Dream tournament, or attend one of our many Drinks for the Dream Happy Hours and have some fun! 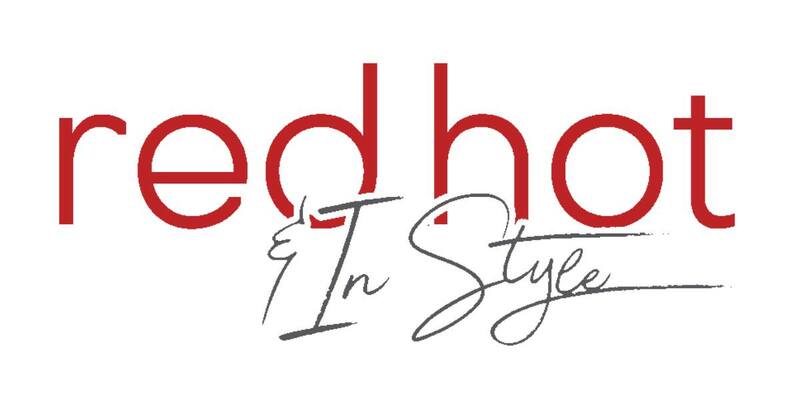 Our 7th Annual Red Hot and In Style charity date auction is a benefit for our LGBTQ Youth Retreat. It will be hosted again by Electra and Daisy Dead Petals, South Florida ‘s legendary Divas. Proceeds from the bowling tournament benefit Deliver the Dreams families who have a family member with cancer. Guests who participate will receive two games of scored bowling, bowling shoes, pizza, soda, and fun giveaways! This is our biggest fundraiser, showcasing a different theme each year. Guests dress in the comfort of their best denim paired with formal attire. This upscale event will feature a luxury cocktail reception with high end silent auction items, surprise entertainment, and fine dining. This event will unveil some of Fort Lauderdale’s most eligible bachelors and bachelorettes at the top of their careers in different professional fields. 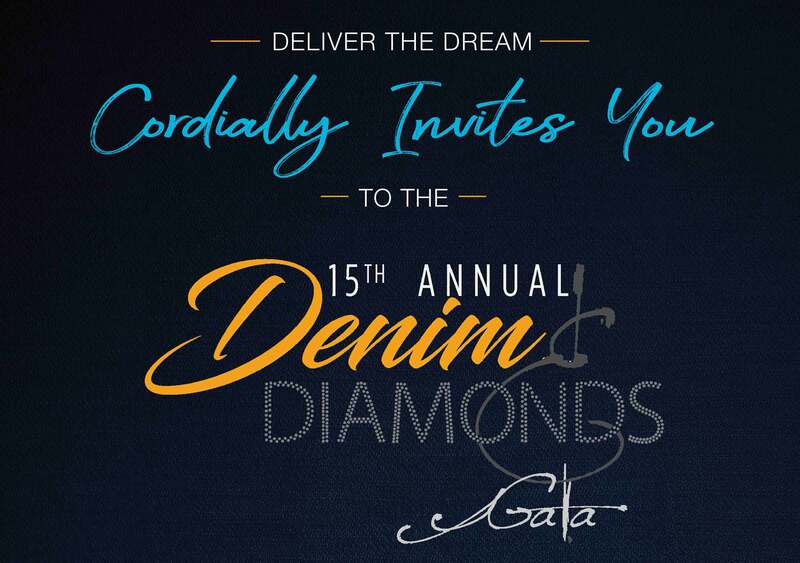 Join us for this year’s Deliver the Dream’s 15th Annual Denim & Diamonds Gala set for Saturday, November 3, at 6 p.m., at Fort Lauderdale Marriott Harbor Beach Resort & Spa. Deliver the Dream’s largest fundraiser will honor Bluegreen Vacations, a stellar leader in the South Florida community who makes a difference by supporting and volunteering at our retreats for families experiencing a serious illness or crisis. Want to stay up-to-date with Deliver the Dream's News, Retreats and Events?